I’ve been baking and making quite a bit in the past few weeks but am ridiculously behind on posting. I was also consumed by prepping for a big ballroom competition, but now that that’s behind me, I’m looking forward to catching up on some posts. Until then, check out how Loki lets me know which recipe he thinks is especially tasty. 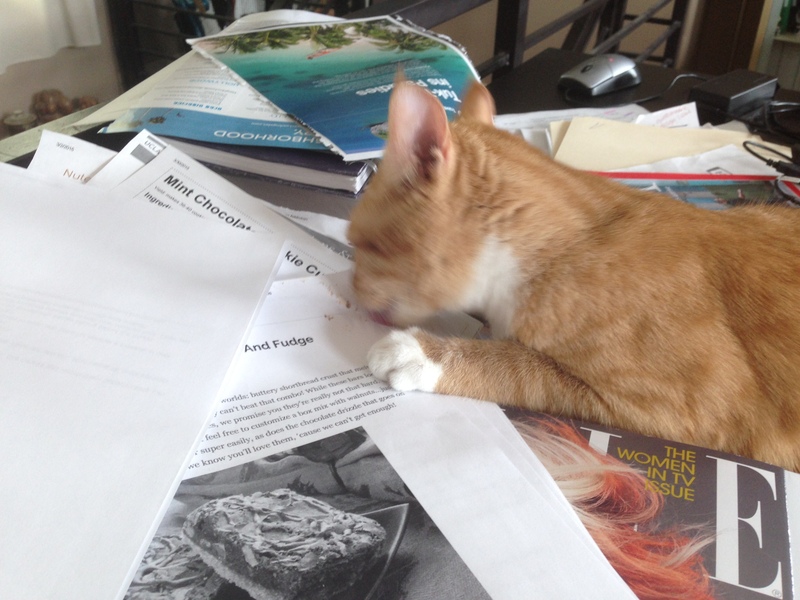 Note, he also may have been licking some caramel that dripped on the recipe.